My excellent guest for this week’s podcast is Arif Rahman (@ArifArifUK). 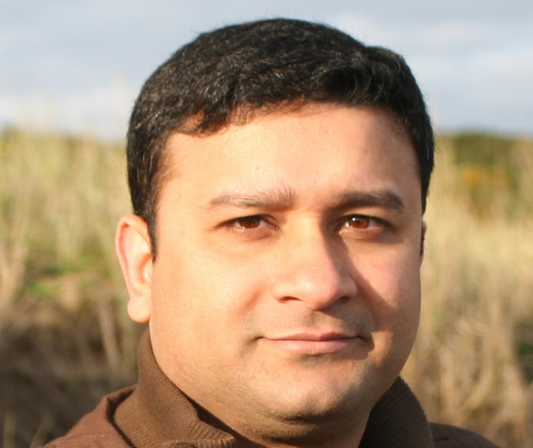 Arif is a Bangladeshi blogger and activist currently living in the UK. We’ll be talking about the tragic murders of 5 Bangladeshi bloggers/publishers this year – some of whom were friends and colleagues of Arif’s. He’ll also be explaining the religious bias of the Bangladeshi constitution. I also ask him why the authorities don’t appear to be doing anything to stop these Islamist murderers.